Hearing your child talk for the first time is a very special milestone moment for most parents – especially the moment they first say “mummy” or “daddy”! For most children this seems to happen effortlessly. This isn’t always the case though. Some children take a bit longer to pick up language skills. 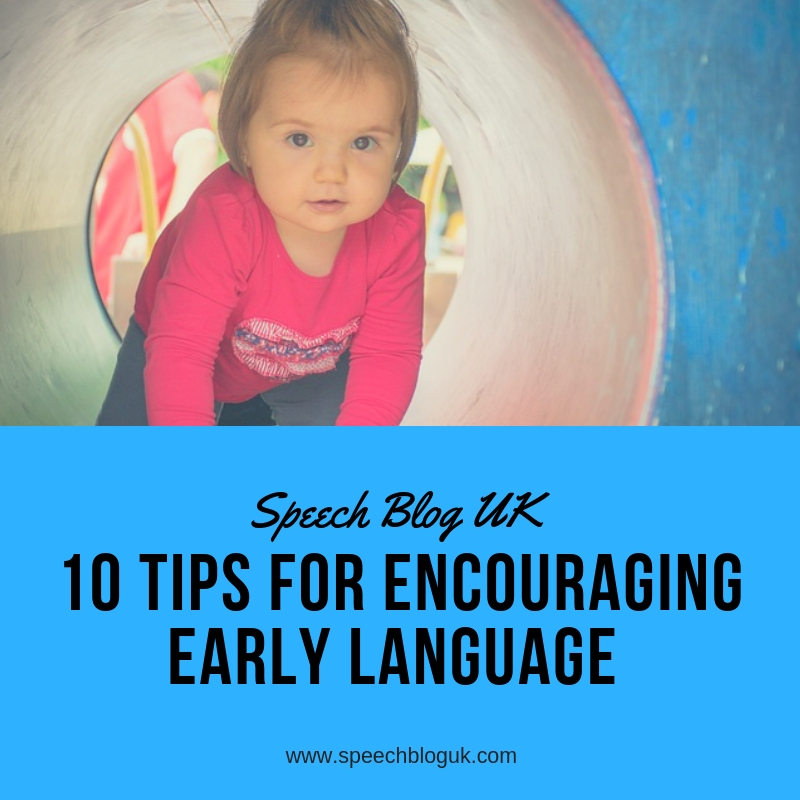 Whether your child is an early talker or a later talker, these 10 tips will help you to support their language skills at home. One important thing before I start on this list though! For some children, following these tips will not be enough. If you are concerned that your toddler is not developing early language, do get them referred to a speech and language therapist. However, the wait can be long. While you are waiting – here are some things to try. Get down on the floor and play. This may sound very obvious, but we are all so busy – how often do you actually put everything else aside and just play with your child? Try and find a few minutes every day when you can do this. Follow your child’s lead. This can be hard as an adult. Join your child in playing with what they have chosen. 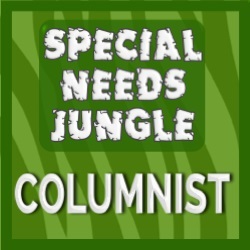 Often it can be hard to see the appeal and you may have an idea that seems more exciting, but they are going to engage much better with something they have chosen. Use symbolic noises. By this I mean car noises, animal noises etc. These are often easier for children to say than words to begin with. Make lots of sounds as your child is playing. E.g. if you are play cooking, make the pan go “ssss” or the cooker go “ding”. Sing. Songs can be a great way of learning early words. Don’t worry about what your voice sounds like, your child doesn’t care! Do action rhymes and nursery rhymes together. Once they know a rhyme well, stop at an important point and see if your child will carry on and fill in the word. We have more about this here. Focus on communication not speech. There is so much to communication, not just speech. The more your child is able to communicate successfully, the more they will want to try. Interpret their body language and use signs and gestures along with your words. Look at books together. To start with, your child may not have the attention span to listen to you read a story. That’s fine – just look through the book together. 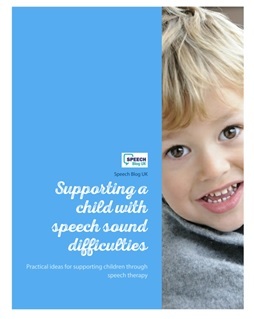 Try sound books and lift-the-flap ones to start with so that child is active and involved. We have more about how to use books here. Talk about what you are doing together. You don’t need particular toys or activities to work on language skills. Just chat about what you are doing. Routine activities like bedtime and mealtimes are great as they happen frequently so your child is hearing the same words over and over again. Don’t be afraid of silence. Leave lots of pauses in case your child wants to talk. If you have a child that doesn’t talk, it can feel like you are having a one-sided conversation and you stop expecting a reply. Keep pausing and looking to them for their response even if you don’t get one. You are teaching them conversation skills.